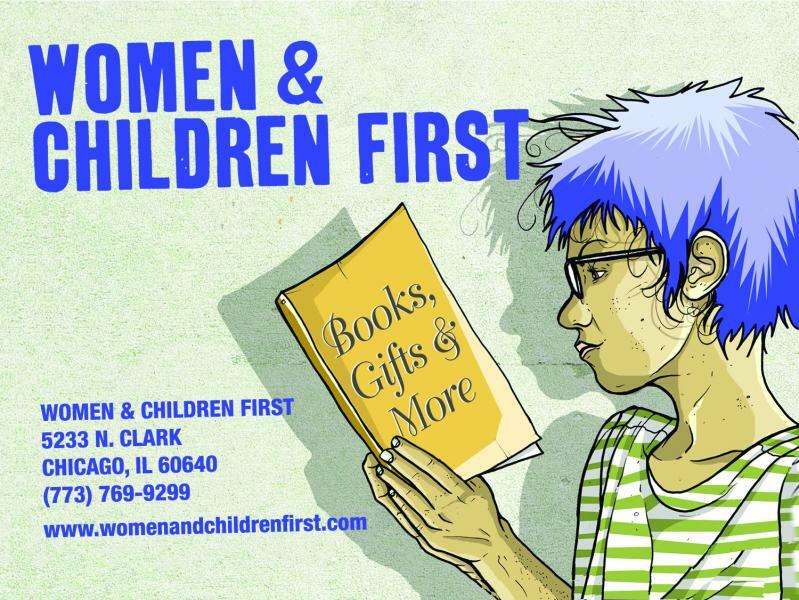 Our online gift cards are for online use ONLY and are best for customers who do not live near Women & Children First. Online gift cards only exist electronically. A gift card code will be emailed to your desired recipient and can be redeemed through this website.